VIP Formal Wear makes it incredibly easy to not only rent a tuxedo, but select the perfect outfit customized to your taste. 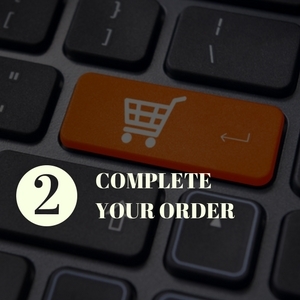 Our only priority is fitting you with a tuxedo that checks off every piece of criteria on your list. 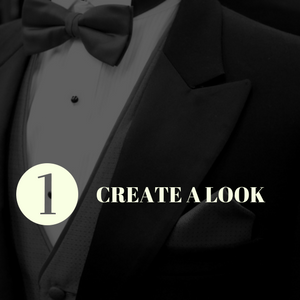 1.Custom Tuxedo Package — VIP Formal Wear’s custom tuxedo package presents you with the most options, from head-to-toe. You will select a color scheme, decide on a pattern preference, and personally pick your tie, shirt, shoes, and so on. 2. Best Sellers Package — Our years of experience have helped build a Best Sellers package, a careful selection of our most popular and sought-after items. Select your favorite outfit and every decision is already made! No matter how familiar you are with formal menswear, VIP has the tools to help you look your best. 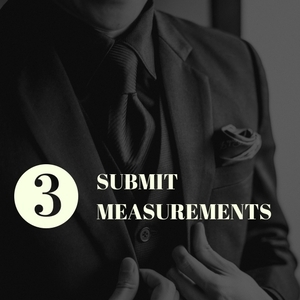 If you would like to take your own measurements, simply visit our tuxedo measurement guide. For assistance, be sure to call a VIP specialist! VIP Formal Wear is one of North Carolina’s finest menswear experts. With six locations in Raleigh, Garner, Greensboro, and Winston-Salem, you are never far from looking your best. 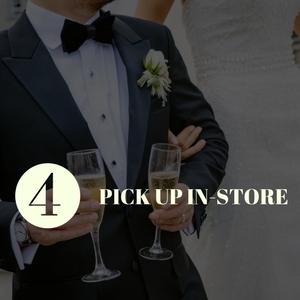 By offering personalized tuxedo packages and delivery that fits within your schedule, we take care of what you need. Call (919) 772-7200 to speak with one of our menswear experts today or complete a contact form to get in touch by email.